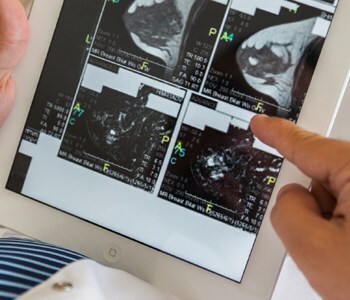 Breast Cancer Index (BCI) is a test to help doctors determine the likelihood that certain types of breast cancer will return after five years and whether extended hormonal therapy will benefit the patient. “When we learn a patient is at high risk for recurrence after five years, we can continue hormone therapy indefinitely. BCI is another tool in our arsenal we can use to provide the highest quality care for our patients,” says Robles. For more information, call 573-331-3996 or visit Saint Francis’ Womancare webpage.